It’s a proven fact that people respond well to affiliations since they feel special because they’re a part of something that others aren’t. The Newspaper theme allows you to have a close relationship with your visitors. 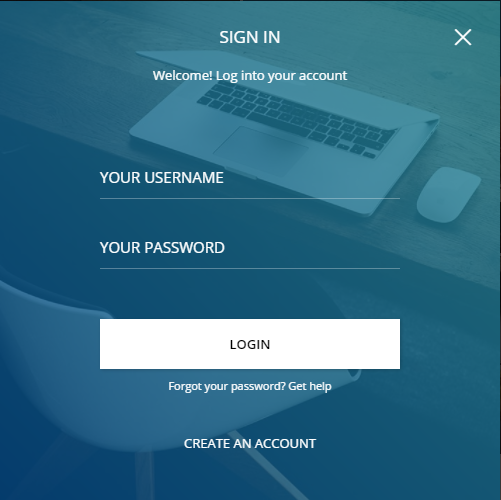 One of the possibilities is the user registration feature, which lets them create an account and log in to your website. This way, they can better engage with your posts by checking them out regularly, actively participate in discussions, and have a sense of membership. We have compiled a short guide that explains how you can set the theme login modal and enable user registration. The Newspaper theme comes with a login/register modal and the button Sign in / Join. This opens the modal that is positioned on the top bar. 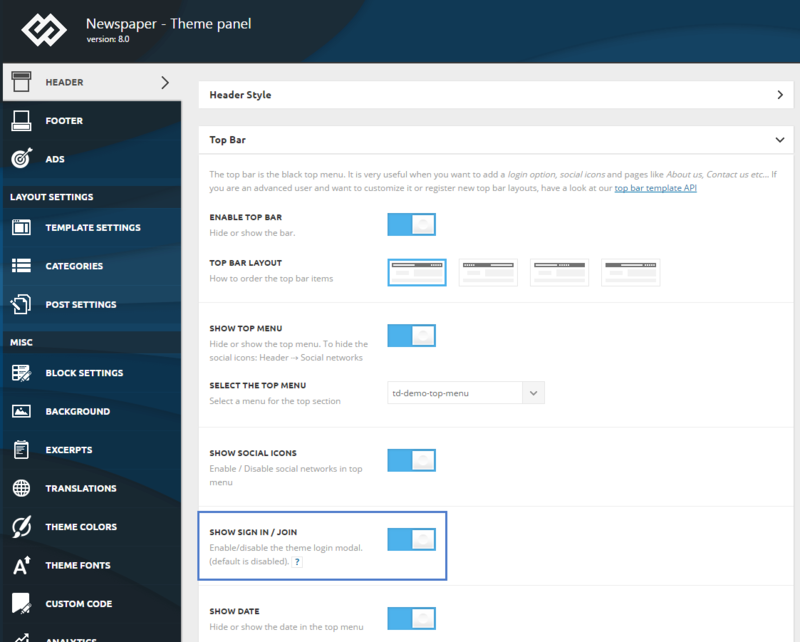 If you want to enable this feature, go to the Dashboard section, Theme Panel -> Header -> Top Bar. Click on the Show sign in/ Join button to activate the option.